If you’re tired of judging potential dates – and being judged by them – on looks, a new app offers a different way to find a possible match. Instead of showing you pictures of candidates, Waving plays you their voice. 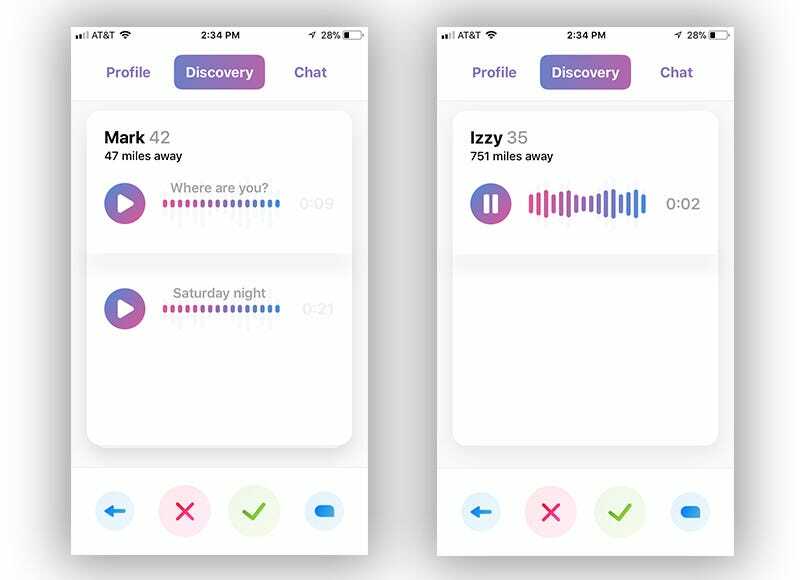 After telling the app what you’re looking for in a potential date, it will show you the pictureless profiles of possible matches and lets you listen to the recordings they have made. I’m always curious to test out new dating apps and see how well they work. Waving definitely is a refreshing alternative to the Hinges and Bumbles of the world. But I wasn’t sold on it. 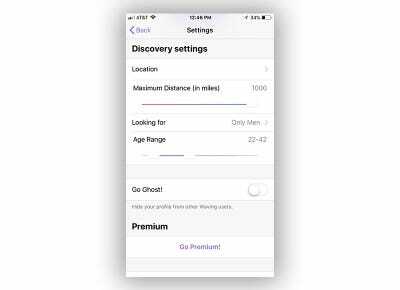 In its settings area, you can set your preference for the gender of potential dates, your preferred age range, and the maximum distance geographically you’d like the person to be. Unlike other dating apps, you don’t upload your photo to Waving. 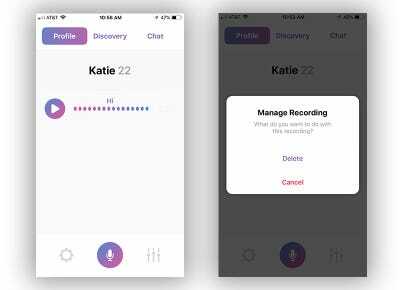 Instead, you customise your profile by recording yourself saying things. You can record yourself saying whatever you like and can title each recording as you wish, such as “Hello,” “Hobbies,” or “Things I Like.” For example, I listened to one potential match’s very entertaining review of the most recent Saturday Night Live episode. For now, Waving isn’t policing what people say in their recordings or how they label them. In the app’s Discovery area, you’ll see the profiles of potential matches, which show their name, age and distance from you. 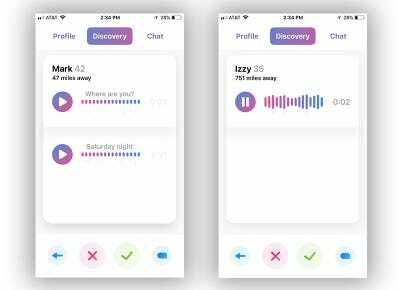 You can also see and play their voice recordings. As with other dating apps, you swipe right if you’re interested and left if you’re not. Listening to other people’s voice recordings can be as cringe-inducing as you might imagine. But it was also refreshing to actually hear people putting themselves out there rather than just viewing their profiles. It felt a little like playing back a voicemail from a date whose call you’d missed. What makes Waving so unique is how it completely shuns photos and visuals in favour of voice. That’s why I was disappointed that it abandons voice at a critical point. 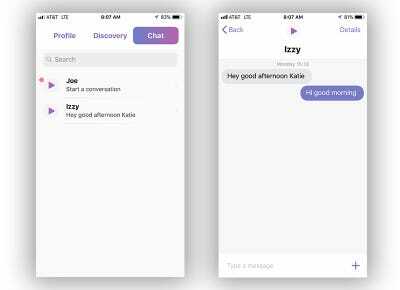 Once you make a match, you communicate with the person via text chat, not voice. So, I’m deleting Waving. 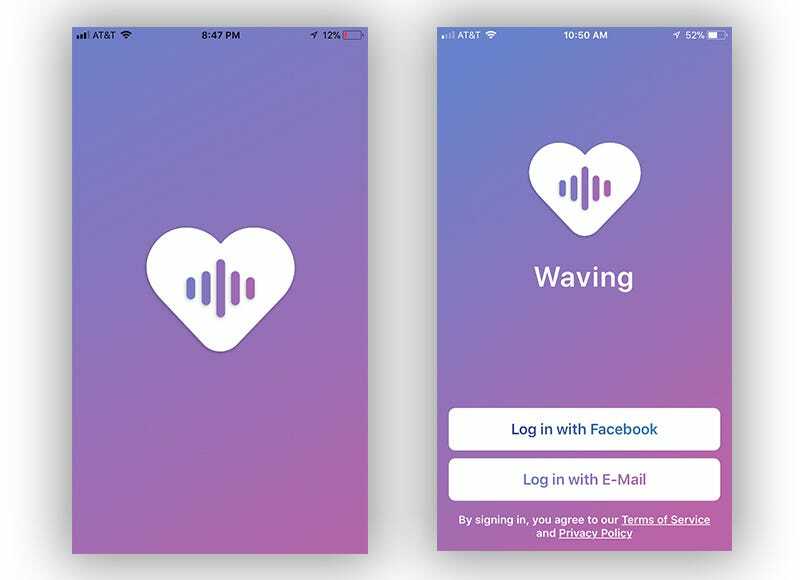 Setting aside the fact that relatively few people use it, I think the company behind Waving needs to better develop the concept of a voice-to-voice dating app. Until then, I’ll stick to the traditional photo-based ones.